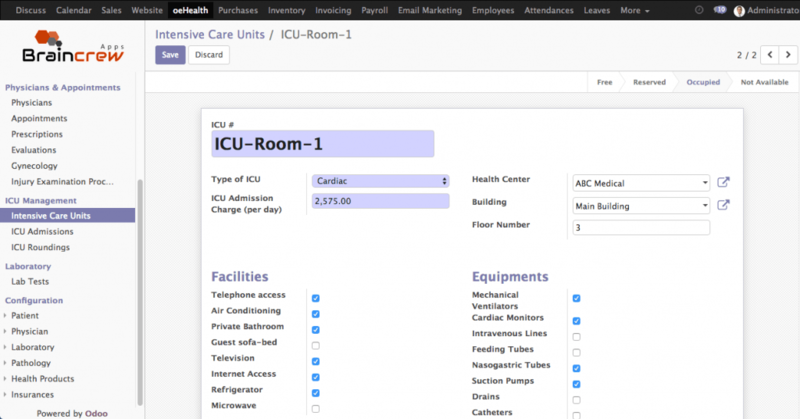 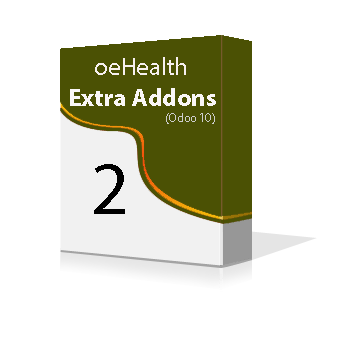 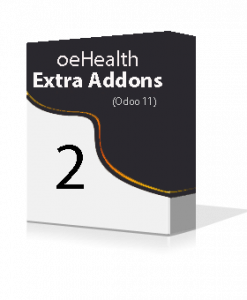 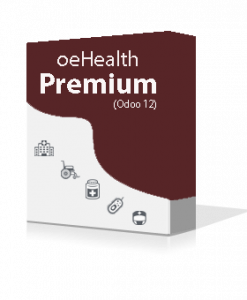 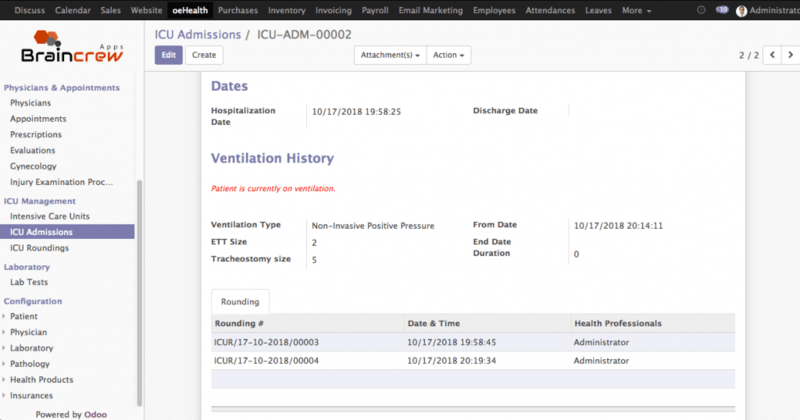 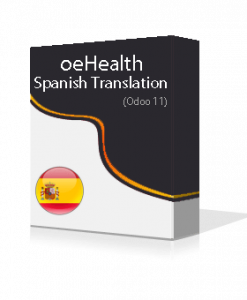 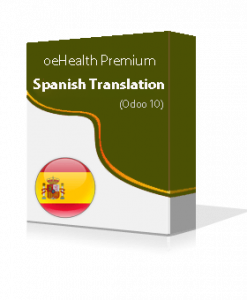 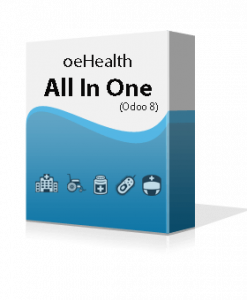 oeHealth Extra Addons 2 for Odoo 10 is an innovative and exciting set of NEVER SEEN Odoo Medical & Health Management features. 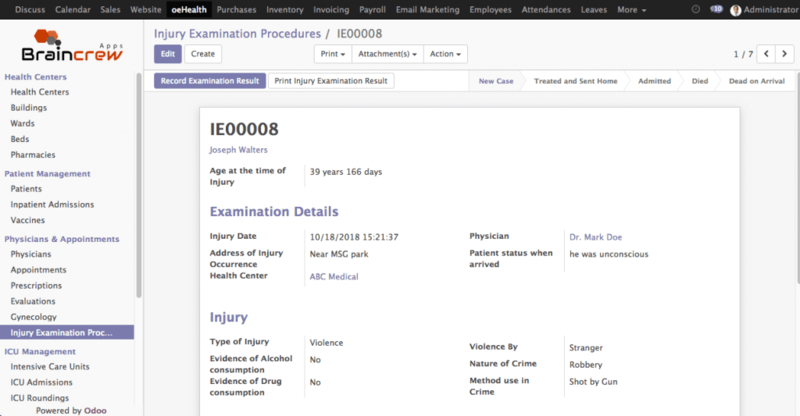 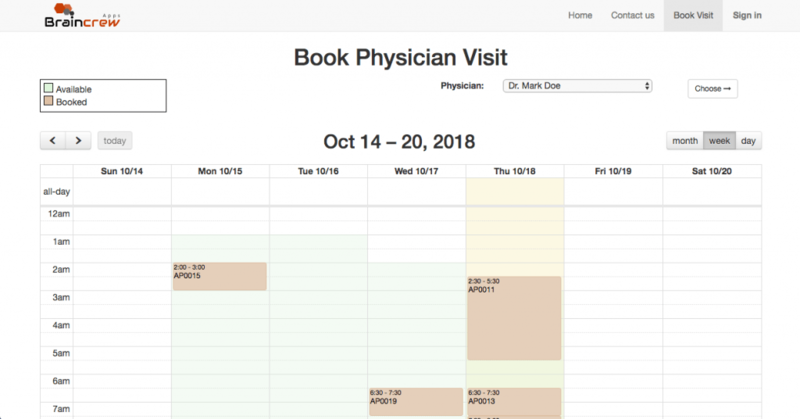 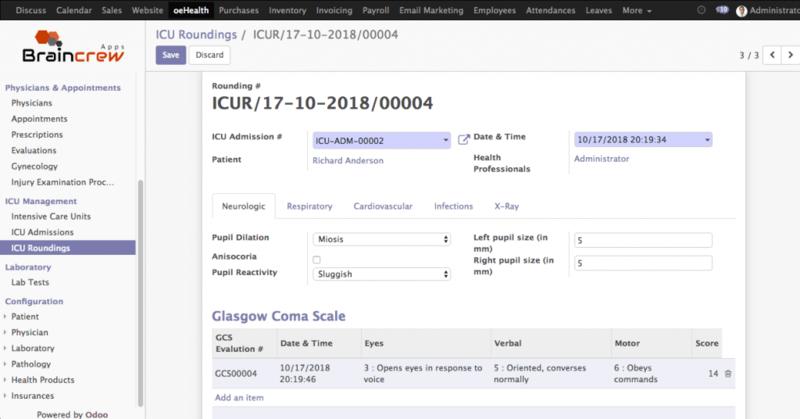 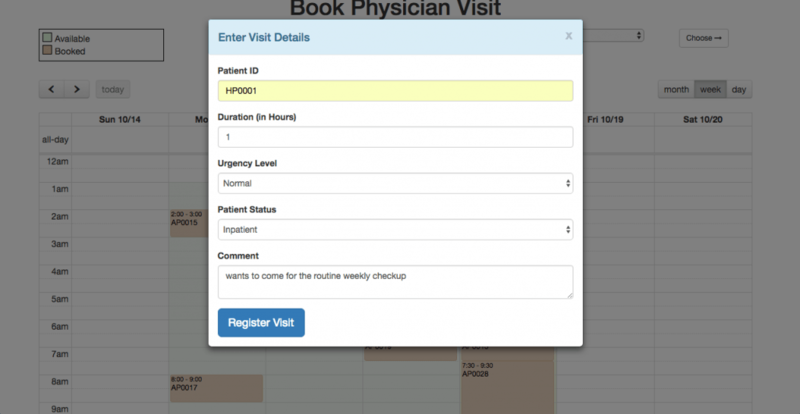 First time ever in Odoo Medical domain, physicians can now take their patient’s pictures directly through Webcam instead of uploading photo from your computer storage in a traditional way. oeHealth automatically detects the webcam attached to your computer and allow you to take patient’s pictures instantly. 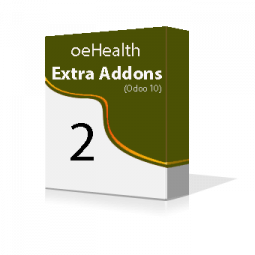 No driver installation requires. 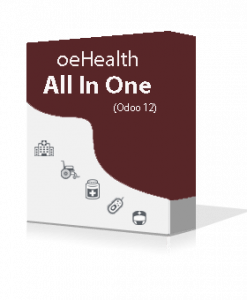 It’s easy and very productive! 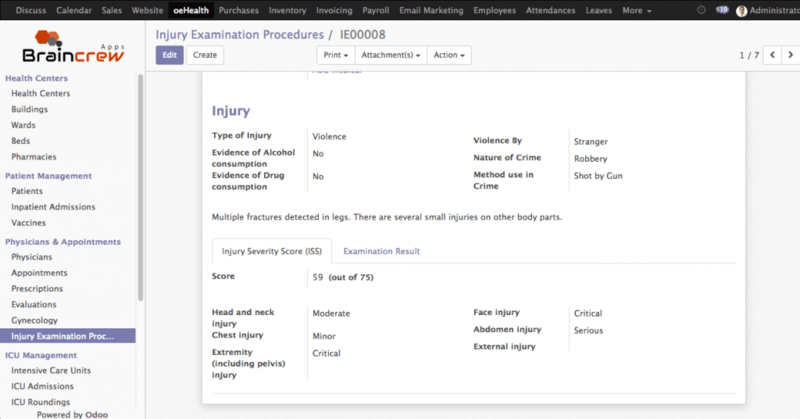 Choose the desired result upon completion of the examination procedure. 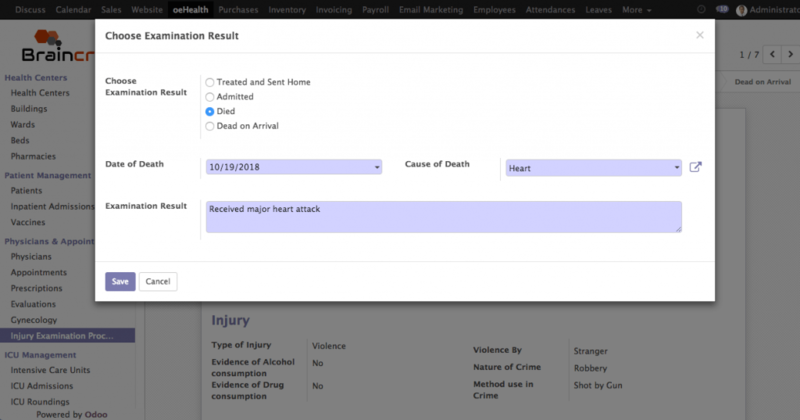 The physician can directly admit the patient into the health center or record the details & reason of death if the patient is diseased during an examination or while arriving at hospital.